All your life, you’ve longed for your own personal lakeside retreat. But you haven’t inherited money, you haven’t issued an IPO. What to do? You rent your lakeside paradise for a week or two. Christina Lake, British Columbia, is seemingly created for people who want to rent their own lakeside cottage/cabin/luxury home. Resorts are nonexistent (although there is a scattering of nice, small B&Bs). But what Christina has is a broad range of properties for rent, from quirky but comfortable cabins to a few seven-figure estates. Christina’s charms extend beyond real estate, though. The lake is serenely lovely, set in the Monashee Mountains, near the Canadian Rockies. August lake and weather temps belie the north-of-the-border location: 71° (or, as they have it up here, 22° C); daytime averages around 82°. If you’re looking for a lake with sweeping, sandy beaches where you can get so warm that you have to make regular plunges into the water, this is it. One potential drawback—the lake’s somewhat remote location, more than two hours north of Spokane—is in some ways a plus. Things aren’t crowded here. True, in summer the population soars from its year-round 1,500 to 6,000, but that won’t faze anybody familiar with, say, Lake Tahoe. 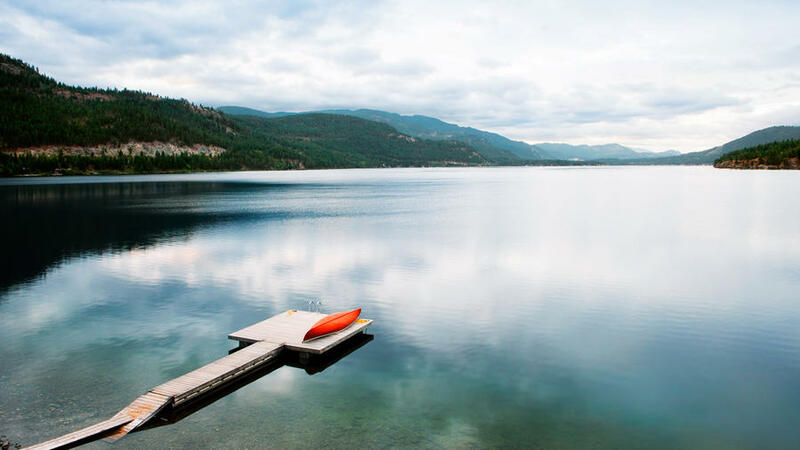 And with the north half of the lake embraced by Gladstone Provincial Park, it’s easy to find quiet moments, when you can fantasize about living here permanently. Stay: For rental cabins and homes, which cluster along the lake’s eastern shore, a reliable agency is Christina Lake Vacation Rentals (christinalakevacation.com). If you want someone to coddle you, the Sunflower Inn Bed & Breakfast (from $111 U.S.; sunflowerinnbb.com) has three great suites with good lake views, a private beach, and a dock. 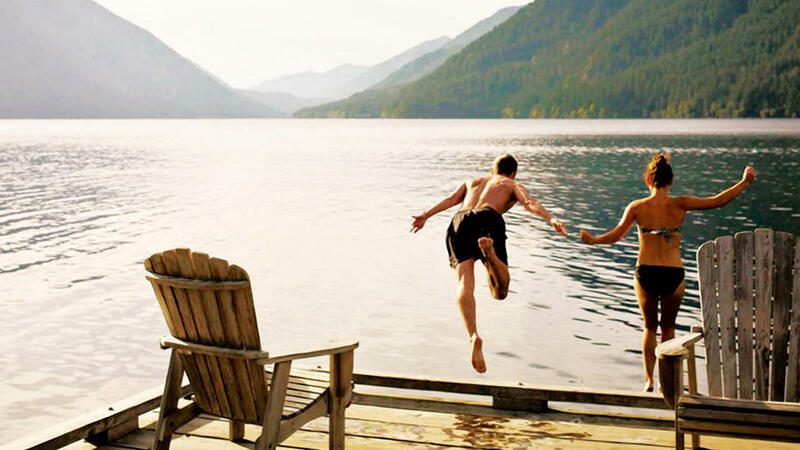 The ideal romantic lake outing requires three things. 1. Natural beauty, because soaring hearts demand scenery to match. 2. Not too many people, because romance shuns crowds. 3. Some luxury, because love likes it a little cushy. 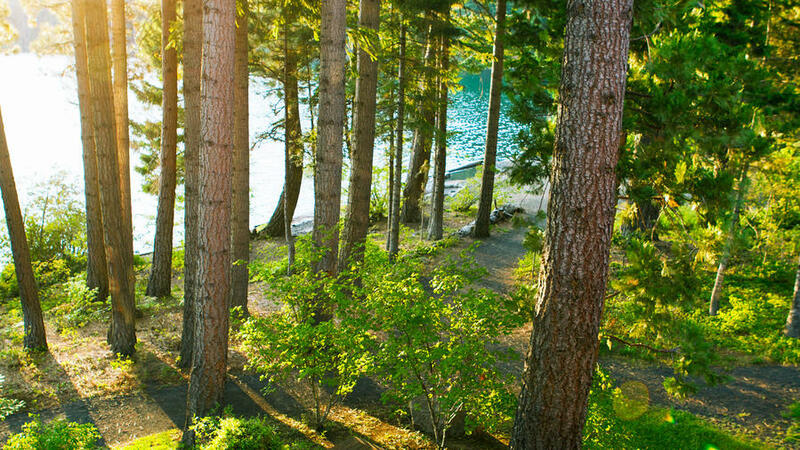 Suttle Lake, in central Oregon, earns top marks in all three categories. The glacier-formed lake is undeniably a stunner. But oddly, even at the height of summer, Suttle never feels mobbed—despite being one of Oregon’s more accessible mountain lakes (U.S. 20 skirts its northern shore). But luxury is where Suttle really scores. The Suttle Lodge is a modern take on Mt. Hood’s Timberline Lodge, big on rough-hewn beams and wrought-iron chandeliers. The Boathouse Restaurant serves hearty comfort food like potato-chip crusted trout, thick burgers, and chowder. There’s a long list of activities you can participate in, including kayaking, canoeing, fly-fishing, and hiking. But if you just want to sit on the lodge lawn gazing off at the lake and thinking only about each other, that’s fine too. Stay: The most desirable of the 11 lodge suites features a sitting room with a stone fireplace and a sleeping loft overlooking the lake. The older lodge cabins are pretty simple, but four contemporary versions fronting Cinder Beach feature all the modern luxuries of the lodge rooms. Lodge suites from $275, waterfront cabins from $100; 2-night min. ; suttlelodge.com. 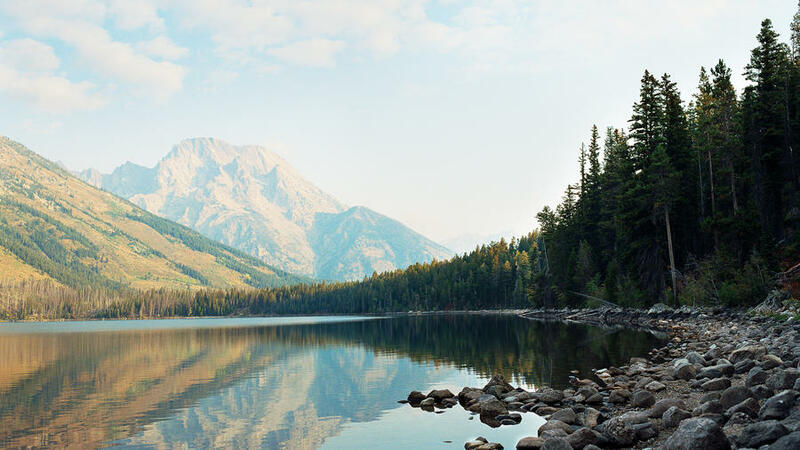 In Wyoming's Grand Teton National Park, Jenny Lake reflects the Teton peaks better than any mirror. And Jenny Lake Lodge reflects rustic elegance. The restored historic cabins have handmade quilts. Breakfast, five-course dinner, and use of bikes and horses are included. From $500; gtlc.com. Lakes don’t get much more old school than Crescent, in Washington’s Olympic National Park. Lake Crescent Lodge is one of the great national-park hotels, with a wood-paneled dining room—President Franklin Roosevelt ate here—and a sunroom where parents and young children play games of Uno and Jenga. 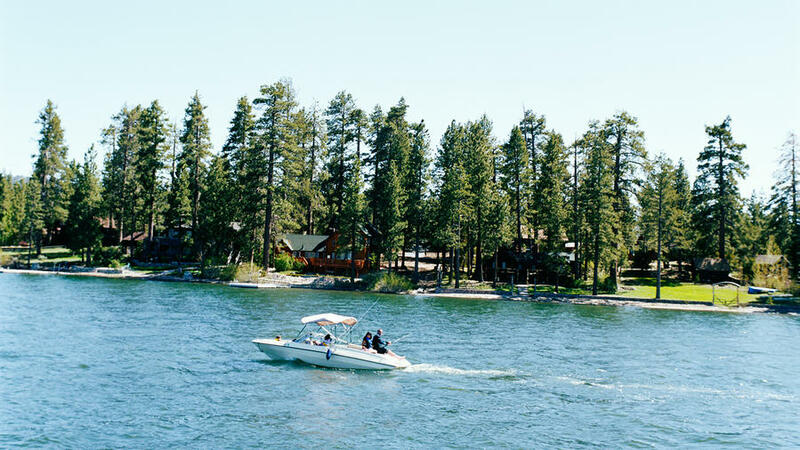 With its green pines and blue water, Big Bear Lake feels like a step into California vacations past. But you can get in good mountain biking at Snow Summit and stand-up paddleboarding on the lake. And Windy Point Inn is sleekly contemporary. Simple pleasures really can be the best. They’re what Northern California’s Lakes Basin area has to offer. 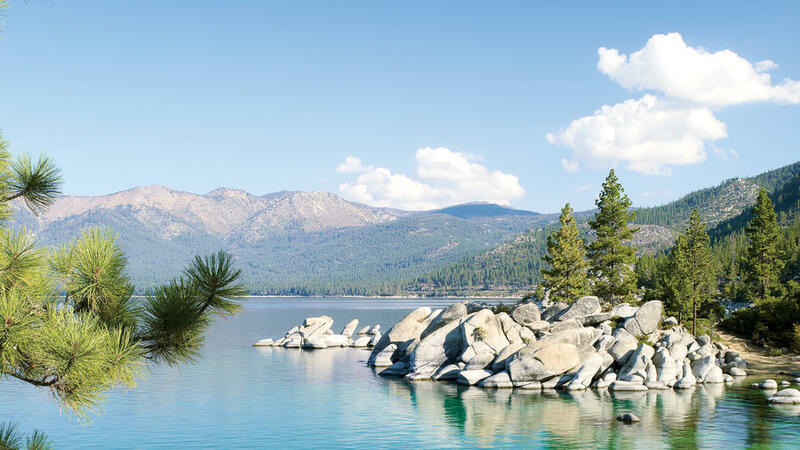 About an hour and a half northwest of Lake Tahoe, the basin holds more than 50 alpine lakes—Gold, Packer, and Lower Sardine are the most popular—accessible by car or hiking boots. The region has its plush side—just sample the Citron cocktail at sunset at Sardine Lake Resort—but its true heart is easygoing, low-key, and thrifty. There are more than 10 public campgrounds, including Sardine Campground, where every site has a view of the jagged Sierra Buttes. 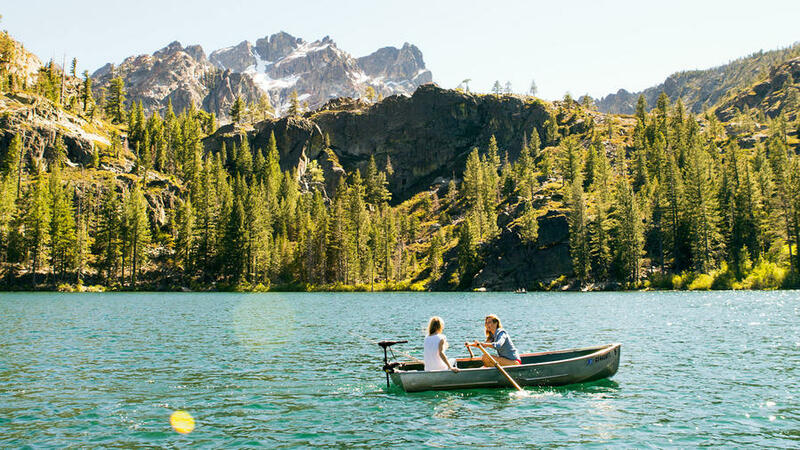 You can rent boats at Sardine Lake Resort. Or hit the area’s dozens of trails: Families can wander the easy 0.5-mile path to Frazier Falls; intrepid hikers can climb about 2.5 miles to the top of Mt. Elwell or conquer the mighty pinnacle topped by the Sierra Buttes Fire Lookout, a 7-mile round-trip. Stay: Spots at Sardine Campground can be reserved ($24; recreation.gov). Gold Lake Campground is first come, first served ($10), as are some sites at Lakes Basin Campground; others can be reserved (from $22; recreation.gov). 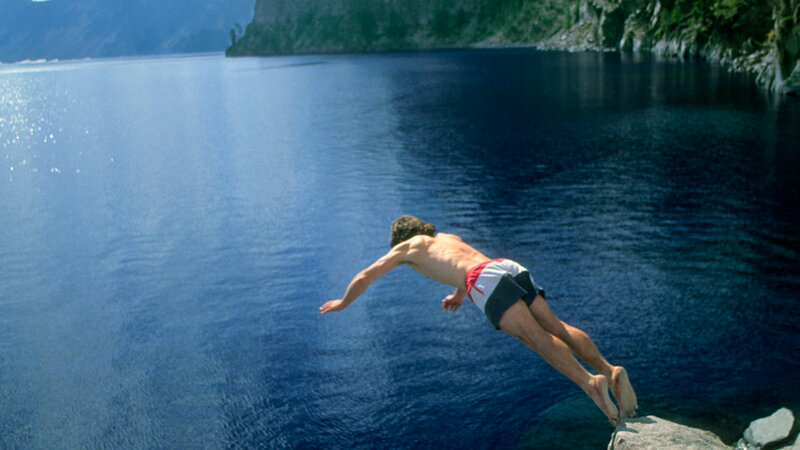 Clear, blue, and still a classic: Summer at Lake Tahoe is the same as it ever was. Go for a sunset sail, take a shot at paddleboarding, or find a slice of beach and take in the to-die-for beauty. 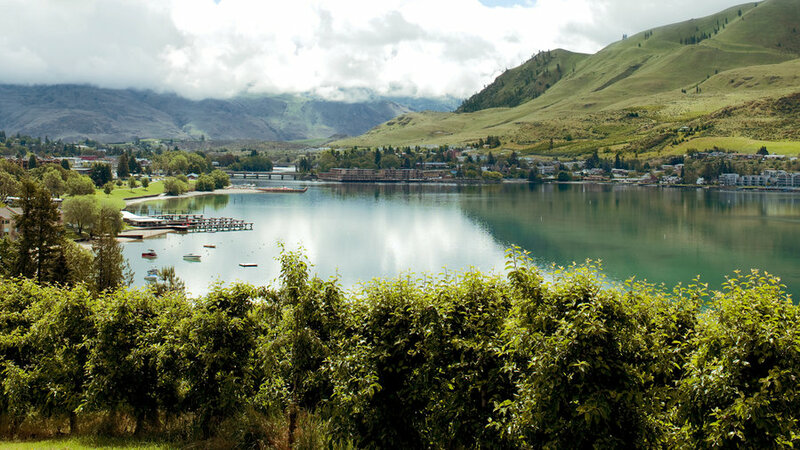 Discover the sophisticated side of Washington’s summer playground, Lake Chelan--where sandcastles and jet skis are making way for (really good) wine. Oregon's turquoise jewel, Crater Lake is a must-visit spot. Rather than tailgate from viewing spot to viewing spot, park your car in the Rim Village lot and hike the moderate 6-mile (one-way) West Rim Trail, which fortunately isn’t packed in the summer. 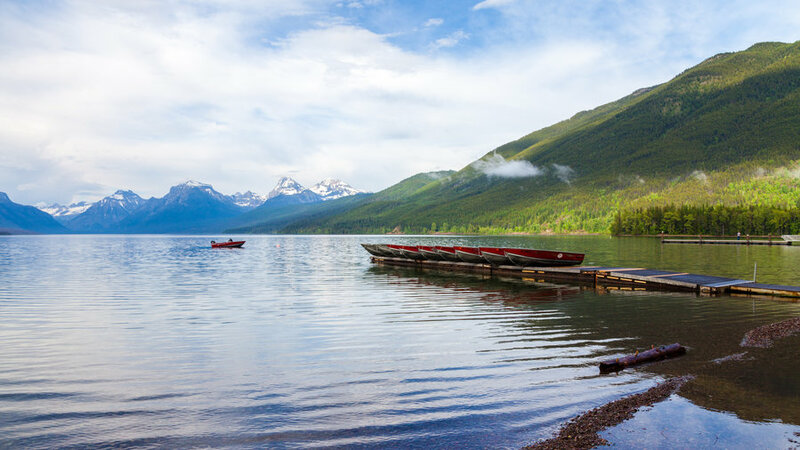 Stretching northeast for some 10 miles from near the west entrance to Montana's Glacier National Park, Lake McDonald has a beauty that seems easy, almost lazy, with dense forest sloping down to the glass-smooth water. Lake McDonald is the largest (10 miles long) and deepest (464 feet) body of water in the park.